Sign-up for Fig Weekly and receive content that includes new blogs and features, local events, and happenings in Bethlehem delivered directly to your inbox. To subscribe to Fig Bethlehem in print, please click here. Get your own fresh Fig Bethlehem delivered to your doorstep 4x a year. Be inspired by the latest trends, happenings and thoughts about a Bethlehem lifestyle. The online Fig calendar is a curated list of community and advertiser events happening in Bethlehem. Kate Flatt knows the spirit of Bethlehem. Born and raised locally, she’s now co-owner of Social Still, a craft distillery and kitchen housed inside one of the South Side’s architectural gems: a nearly hundred-year old bank. Social Still’s mission is to provide an amazing food and beverage experience while creating world-class spirits—the first distillery in the Lehigh Valley to do so since prohibition. 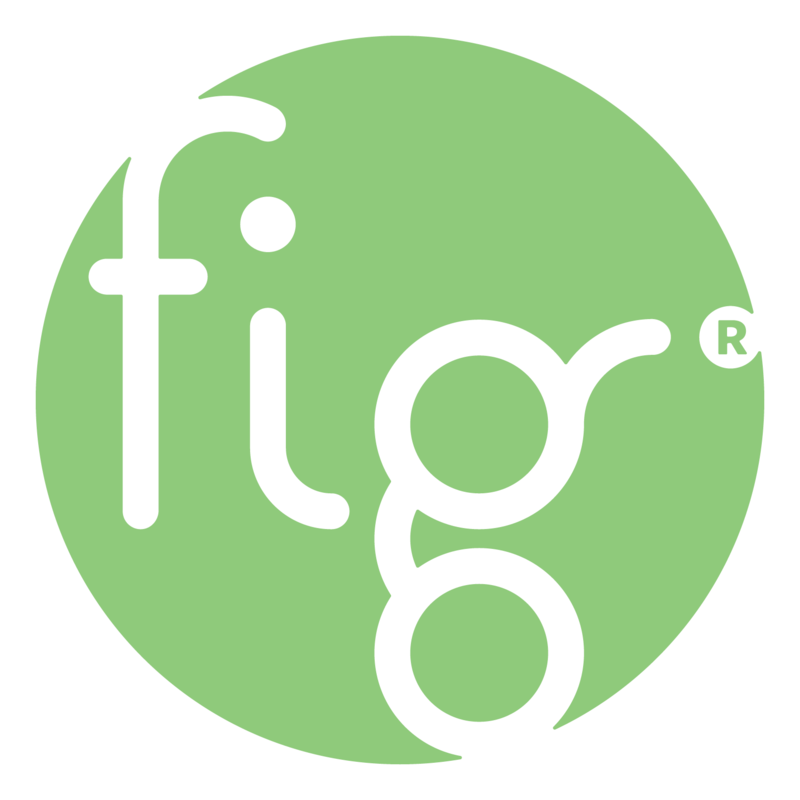 Fig connects people with local shopping, dining, arts and entertainment, organizations, services, and events. At Fig, we envision a different kind of media message—one that energizes a thriving, sustainable local economy and revitalizes the community.